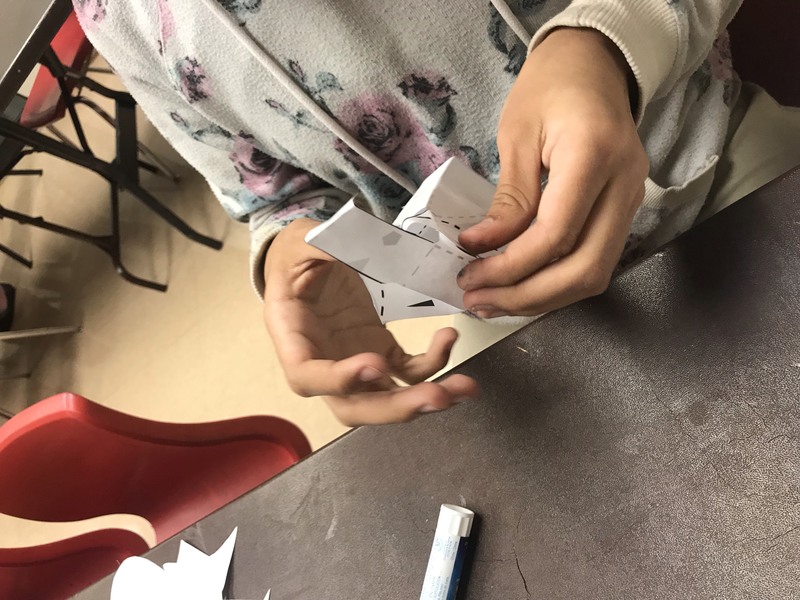 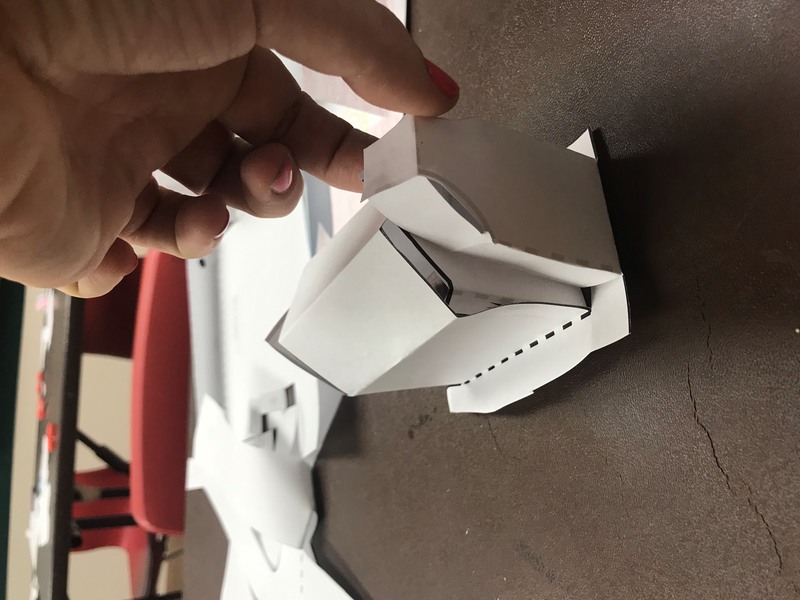 Thanks to a grant for the City of Dallas through the cultural vitality program, I have the pleasure of applying my developmental activity practice to the forms and shapes of Dallas in the first of my iterations of a project I have titled, THIS City in Your Hands. 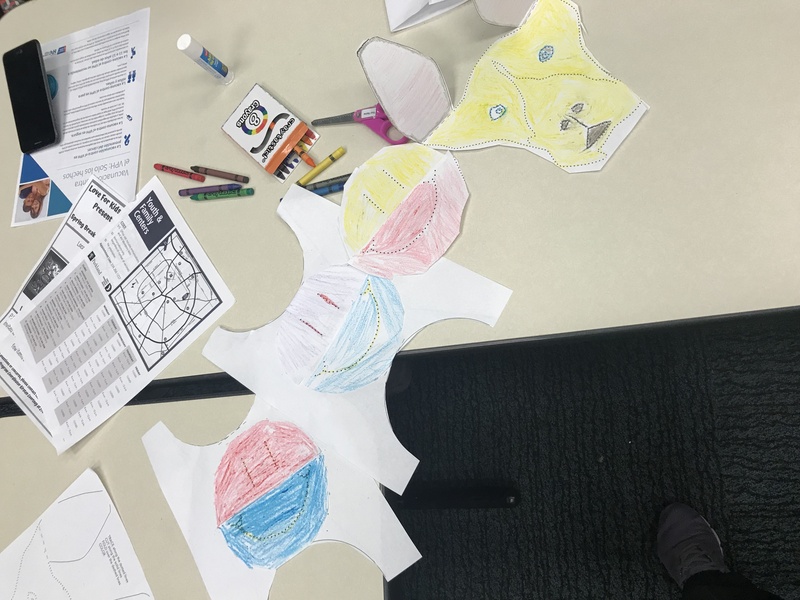 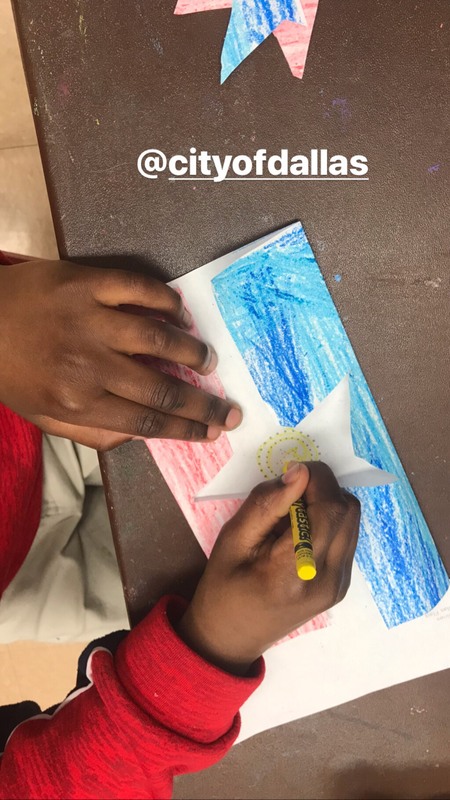 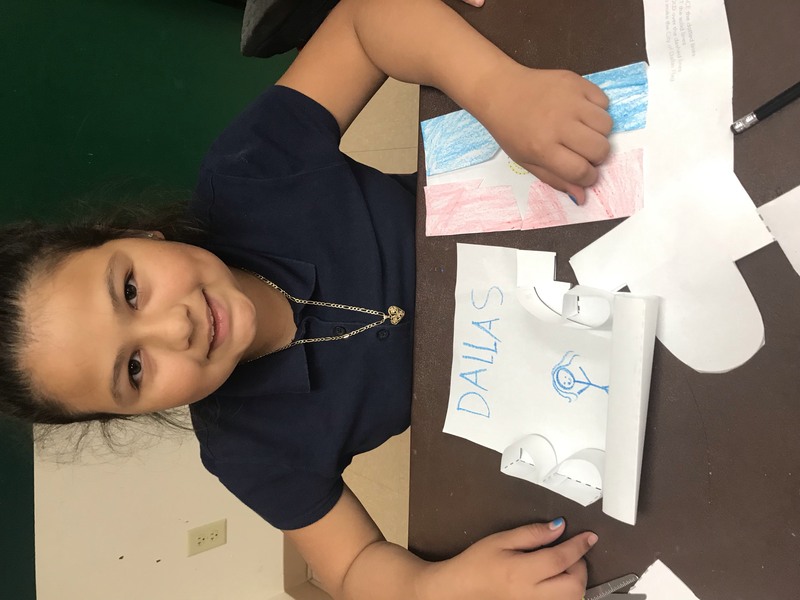 During the Spring of 2019 I will be developing activities using my visual vocabulary as developed for the ARTB line of developmental activity books I started in 2017, to create paper crafts for underserved neighborhoods that highlight the wonderful array of forms and shapes in the City of Dallas. 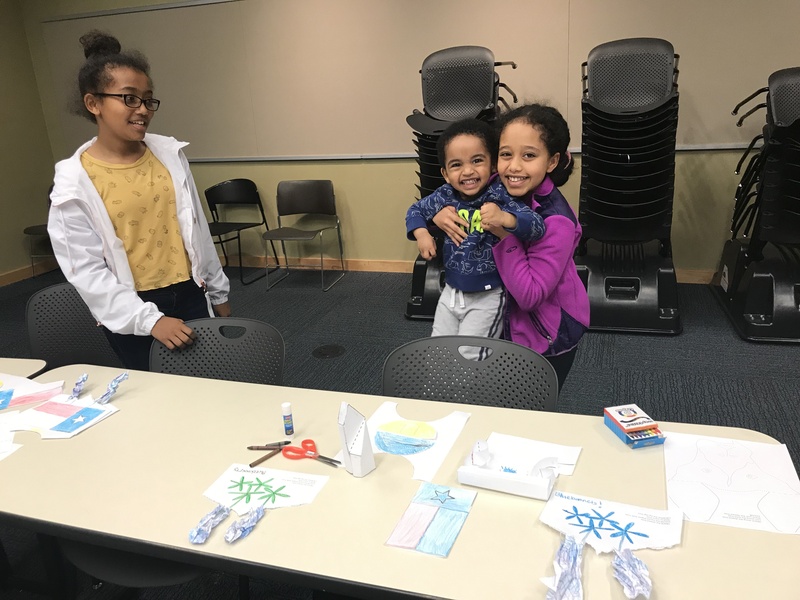 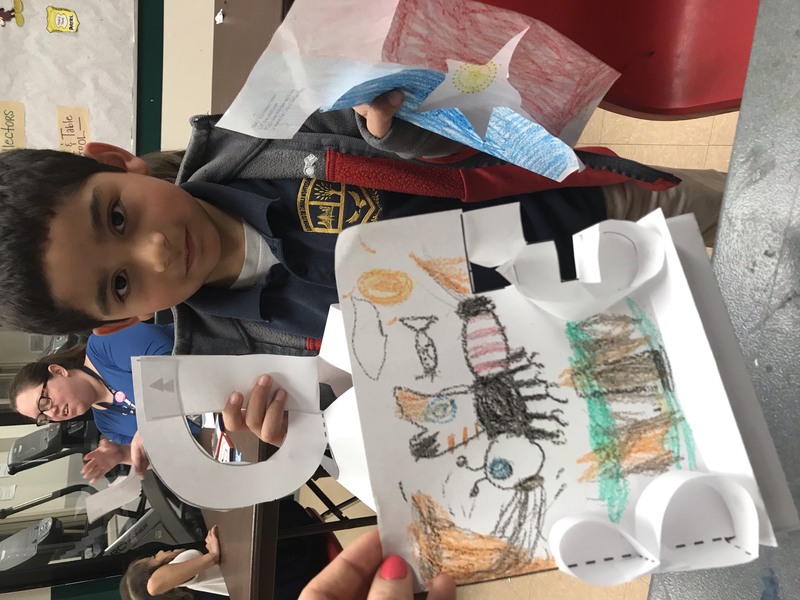 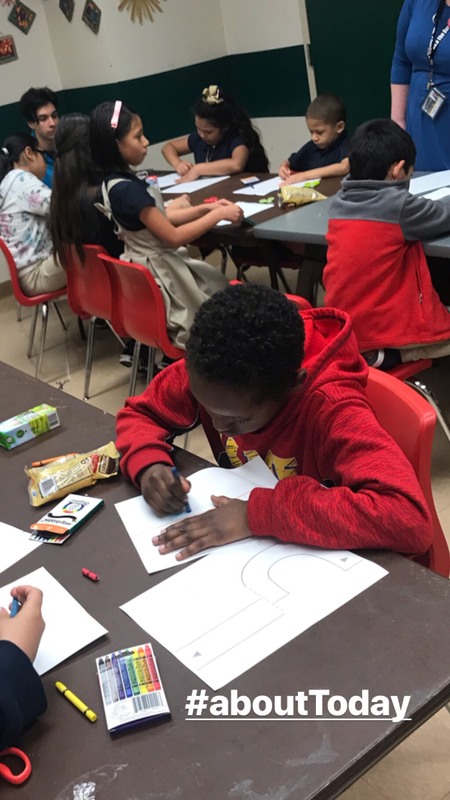 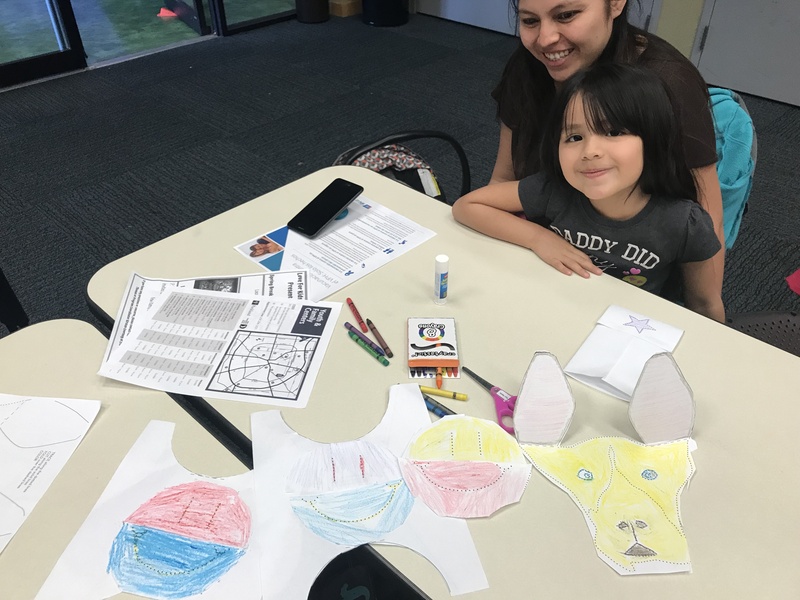 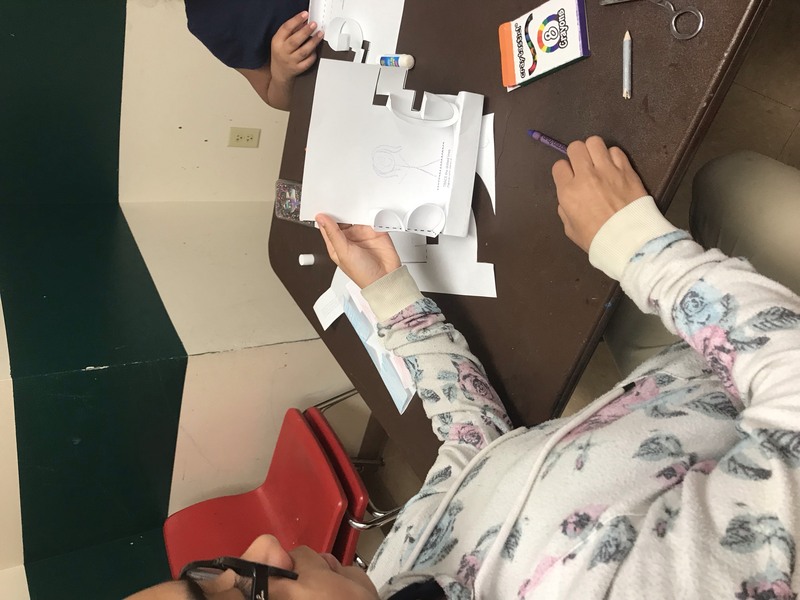 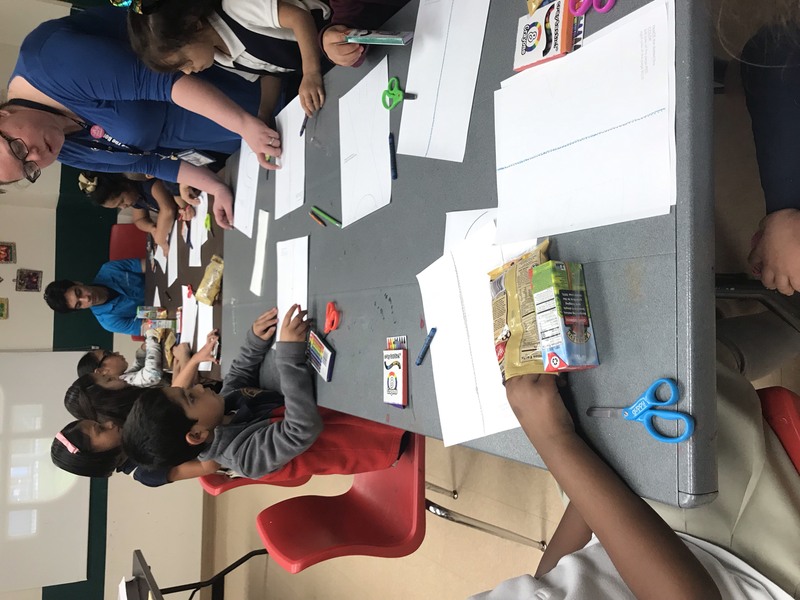 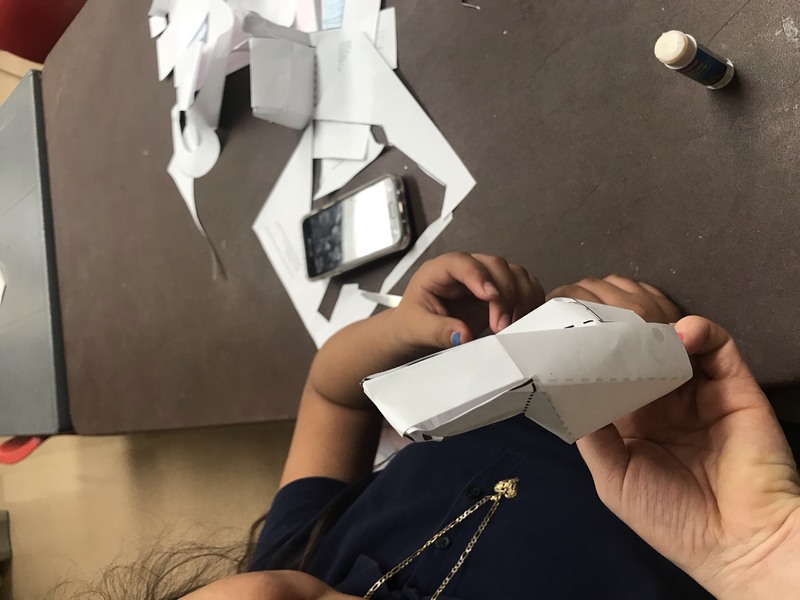 At the completion of this project a large number of full sets of these activities will be available through the West Dallas public library and recreation centers to pre-school and school aged children.